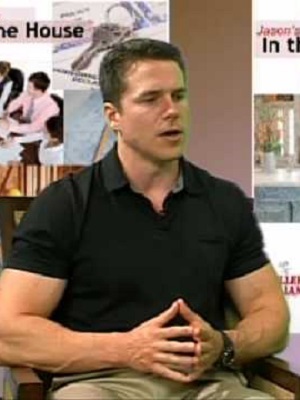 Dr. Michael Stare is a physical therapist, personal trainer, nutritionist and the owner of Spectrum Fitness Consulting, LLC in Beverly, Massachusetts. Dr. Stare presents locally to dozens of organizations and businesses, and nationally to clinicians across the country on rehabilitation, fitness and nutrition. He has built his award-winning training studio on public speaking and hopes to help others do the same. Dr. Stare can be reached at mike@spectrumfit.net.